Is breakfast getting a little boring for you these days? 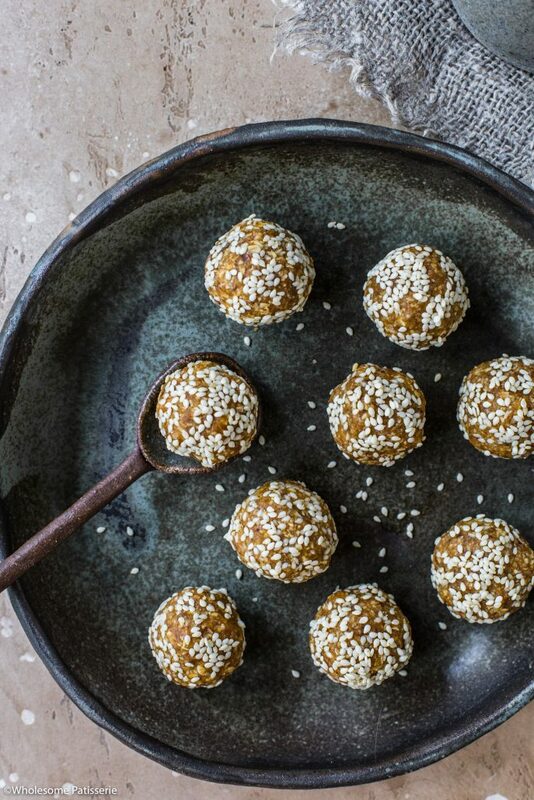 If this is you, well you’re going to want to see the recipe for these Breakfast Friendly Bliss Balls! Breakfast appropriate bliss balls are exactly what’s going to make you look forward to waking up in the morning and getting stuck into your breakfast. Did I mention they’re also under 10-ingredients, 7 to be exact, now that’s enticing! 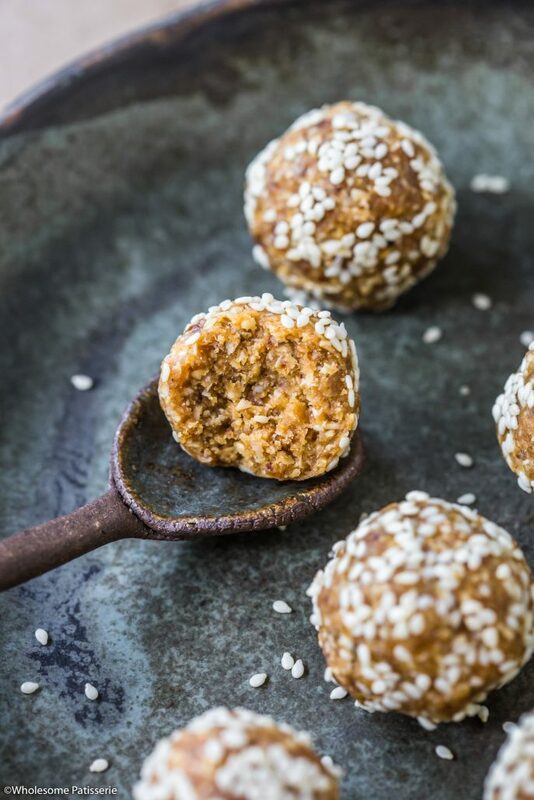 I know how much you guys LOVE simple, healthy and delicious bliss ball recipes so that’s why I’m bringing you another one! 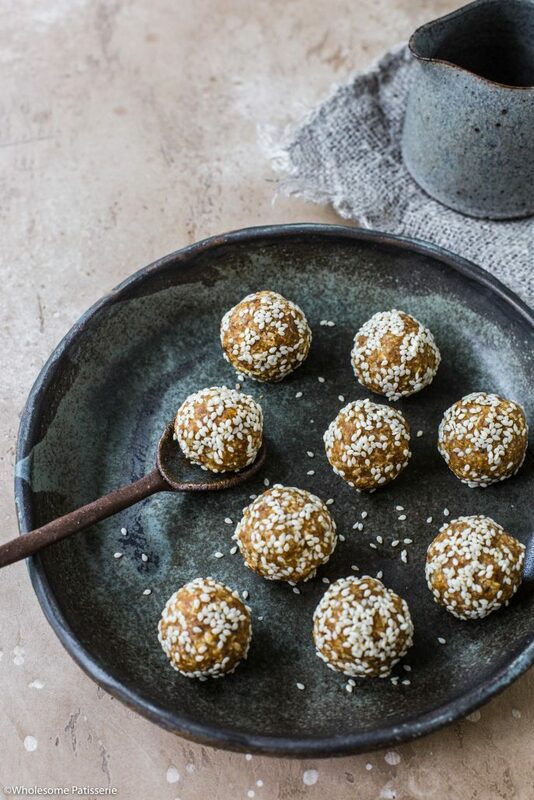 These peanut butter, oat, date and hemp seed filled bliss balls are nourishing, high in protein (thank you hemp seeds) and absolutely down right tasty!! I may or may not have had about half the batch of these when I made them and the next day for breakfast because I have to live up to my own name of ‘breakfast friendly’ right? You can whip up a batch of these and have them stored in your refrigerator for the week or wherever and whenever you would like them. They also make the best on-the-go snacks! You can have something to look forward to during work or school. Hemp seeds are a fantastic source of protein and healthy fats, I use Fair Food’s Hemp Seeds. Or just check your local healthy food store for them. If you definitely can’t get your hands on hemp seeds, you can substitute them for chia seeds or flax seeds, using the same quantity. Add all ingredients, except for the sesame seeds, to a high-speed food processor. Process for 20-30 seconds or until mixture sticks together. Adding more coconut oil or peanut/almond butter, 1 tablespoon at a time, if needed to help the balls stick together and hold their shape. Place the sesame seeds in a small bowl. 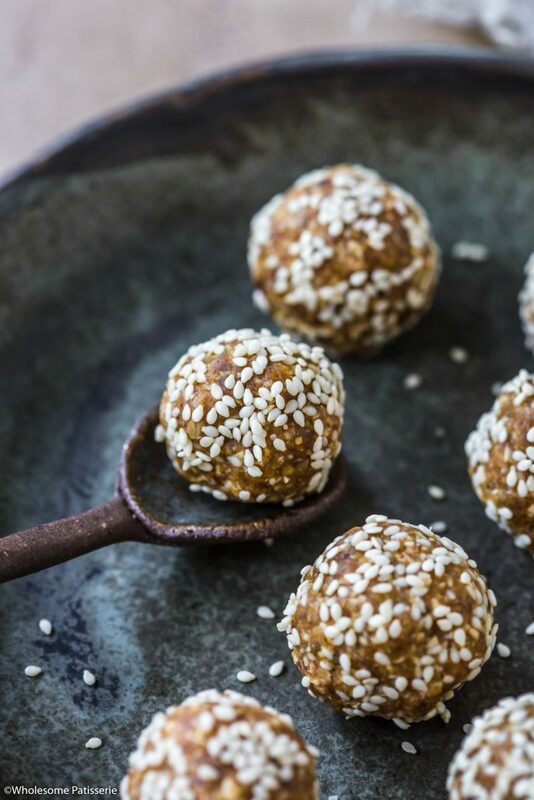 Roll balls in sesame seeds and place in a Tupperware container that will be used to store the bliss balls. Repeat with remaining mixture. Enjoy right away or refrigerate for 30 minutes until cold and firm.